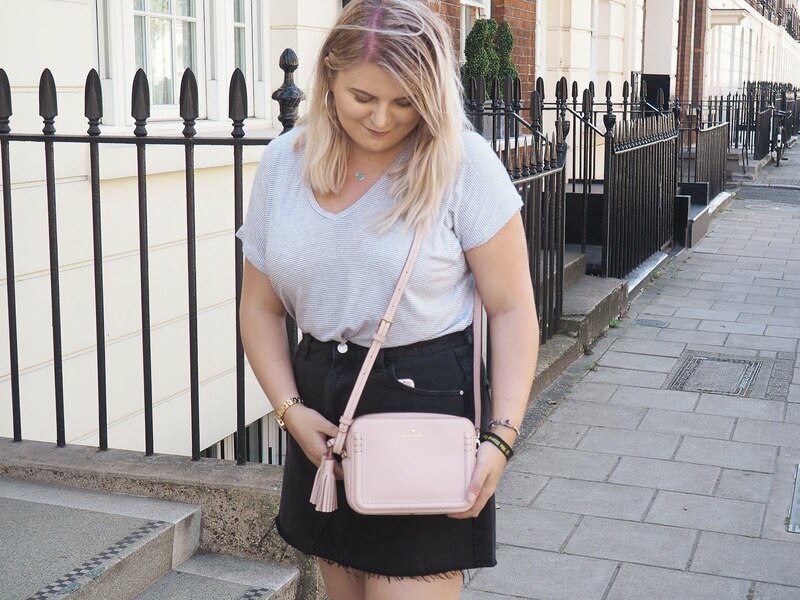 Soo this post has been published a little later than I would've liked but y'know, life happens and deadlines for other collabs can't be helped... But it's here now! 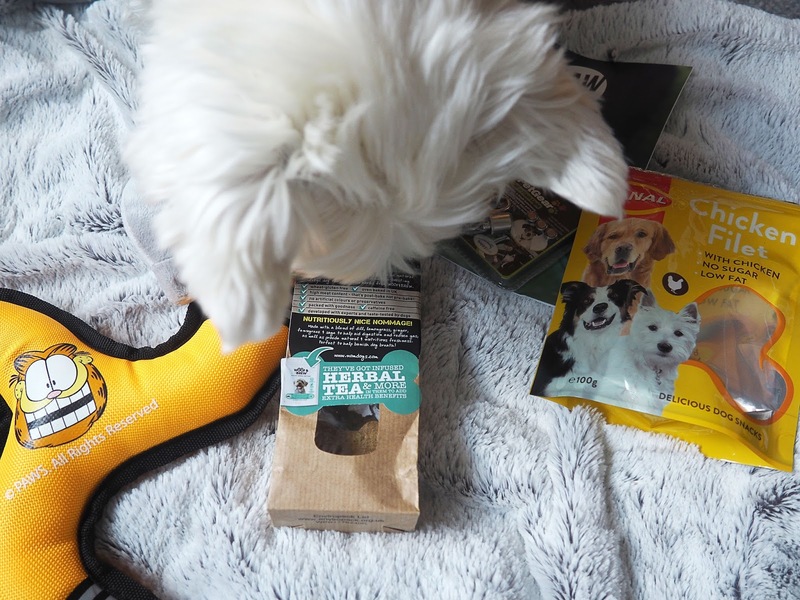 If you read my Pawsome Box (March Edition) post, then you'll probably know the low down on what I'm about to show you but if not, here's a brief recap. Pawsome is a subscription box that is specifically catered to your little pampered pooch's size and age, cute right? The box is full of toys, treats and other useful goodies that you might not necessarily have for your pet. They're a great idea for a subscription box, although slightly on the pricier side... You can get £5 off your first box with the code ukbfuyis. First of all, Ozzy received three toys, two packets of treats and one miscellaneous item - such a spoilt doggy. 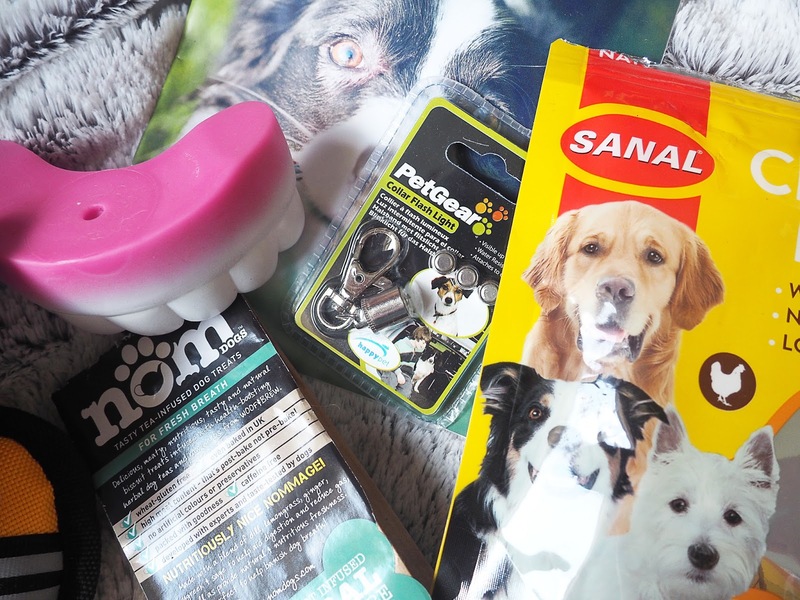 The toys included a soft dolphin toy and an extremely squeaky chew toy in the shape of teeth (Ozzy's fave) - he's obsessed with squeaky toys so these were right up his street. The third item was similar to a frisbee with a cute Garfield design... It's fair to say Ozzy hasn't shown this much interest. Fetch isn't his thing at all. If there's one thing that Ozzy loves, it's food. He always has an appetite. 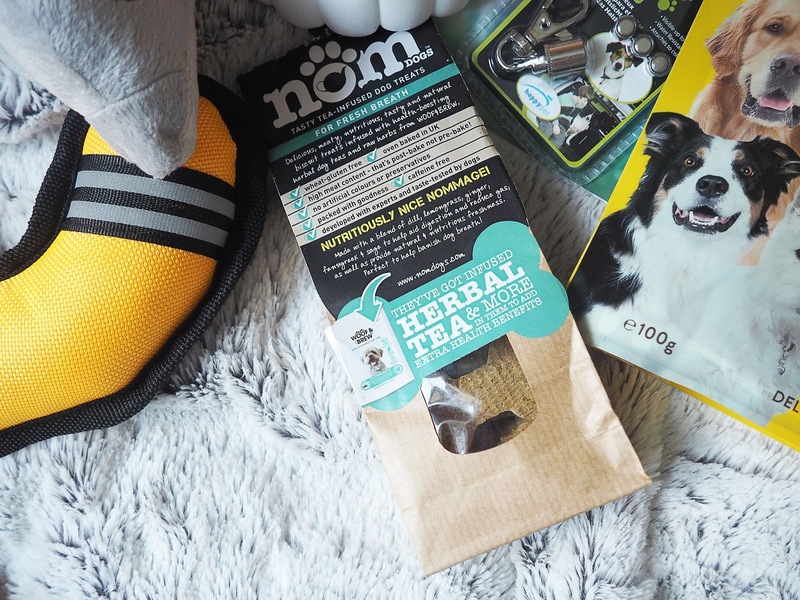 This month's box included a pack of Sanal Chicken Filet snacks which my doggy munched down in next to no time - he definitely enjoyed them. The second bag of treats he received were some NOM Dog Treats for Fresh Breath. I can't say they've done wonders for Ozzy's breath (I don't think anything ever will), but he sure does enjoy nibbling on them. Last but not least, the miscellaneous item that was included in April's Pawsome Box was a Petgear Collar Flash Light. Although we only put Ozzy in a collar when he goes for a walk, this would definitely be ideal for the Winter months when it starts getting dark super early. 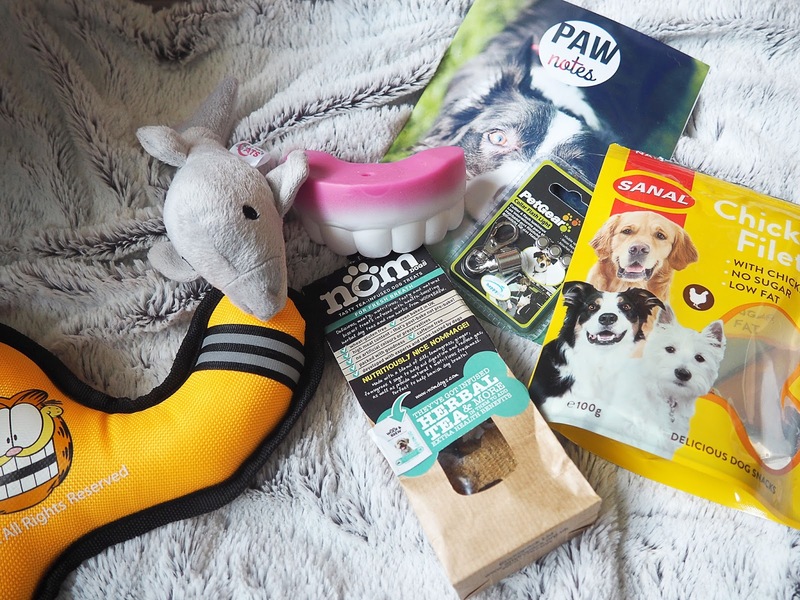 That's it for this month's Pawsome Box. I'm not sure if I'll be choosing to receive anymore as I have a right stack of chew toys piling up, but I would definitely keep them in mind as a present in future. bloglovin • twitter • instagram • pinterest *This post contains gifted items, all opinions are my own.